Charleston is affectionately known as the “Holy City” because it was settled on the principles of religious tolerance and diversity. Church steeples of various denominations still punctuate the city skyline. Though rich history abounds, the spiritual brokenness of the city permeates the culture. Once devastated by wars, fires, earthquakes and hurricanes Charleston is currently devastated by an absence of true gospel transformation, authentic discipleship and missional living. An awakening, however, is on the horizon. The recent tragedy in the city is causing the church to rise up and join together to reclaim this city for God’s honor and glory. The harvest is ripe. The time is now. 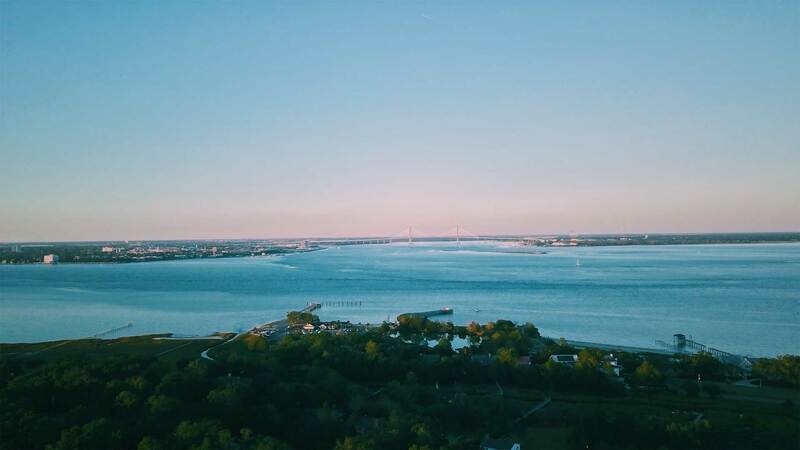 With three undergraduate universities, a medical university, growing businesses, a large underprivileged community and a diverse population, Charleston is a strategic location for engaging brokenness, building disciples, and equipping leaders. 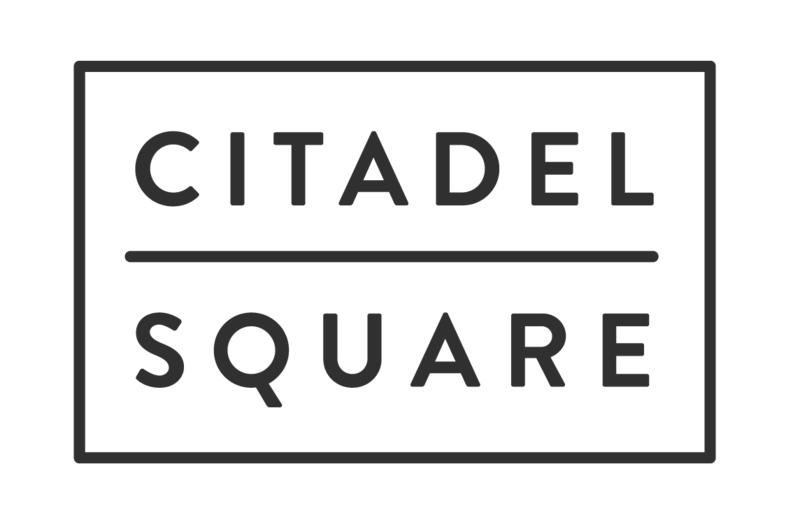 Citadel Square, established in 1854, is located in the heart of historic downtown Charleston, SC. In 2017, Citadel Square joined together with a church plant, Centerpoint Church, to become one new church with the common mission of making disciples who make disciples. We are a young, growing, vibrant family of believers wholeheartedly seeking to know Jesus, build community and engage brokenness. We are trusting God to continue His work in us, among us and through us. With a plentiful harvest and a shortage of laborers we have an abundance of opportunities for ministry. Come partner with us in this God-glorifying, Christ-exalting, Kingdom-expanding vision. An awakening, however, is on the horizon. The recent tragedy in the city is causing the church to rise up and join together to reclaim this city for God’s honor and glory. The harvest is ripe. The time is now. It’s an exciting time in Charleston as we continue to expand the ministry of Generation LINK at Citadel Square. The city is in need of the gospel and the church is in need of leaders and laborers to bring it to them. Our focus is on leadership development through hands-on ministry experience in the context of gospel community. Our Generation LINK residents will enjoy a front row seat on the inner workings of church revitalization and church planting. Through intentional training and participation in various church ministries our residents will not only be personally developed but will have the opportunity to use their gifts and abilities to serve. In addition to leading in ministries of the church, our Generation LINK residents will also engage in outreach to youth, college students, neighborhoods and the Charleston community. 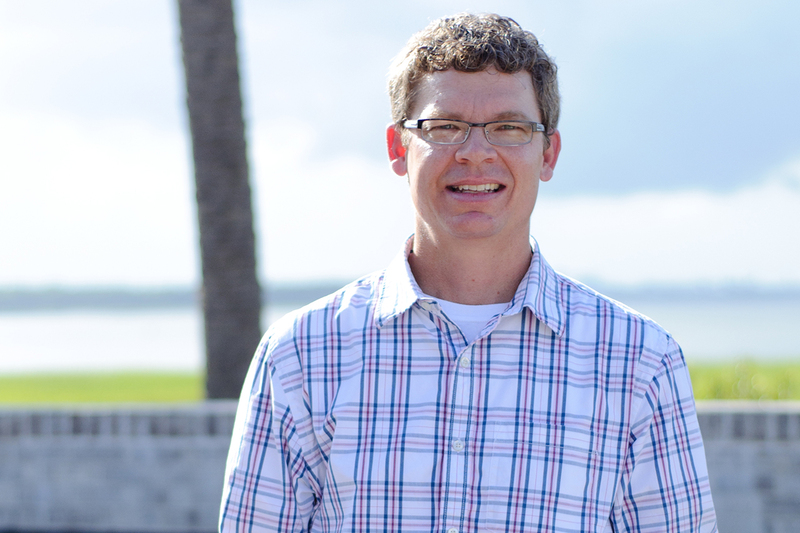 Steve has a passion for evangelism, discipleship and missions. He has served in full-time ministry for over 22 years, 12 of which were in Thailand. He is married to his beautiful wife Marie and they have two awesome boys. Summer LINK Charleston is a strategic opportunity for accelerated spiritual growth and leadership development. Summer LINK is designed to help students grow in Bible study, outreach, personal devotional life, worship, prayer, serving and leadership. All of this is done within the community of Citadel Square Church. Not only is this an awesome opportunity to grow personally, but also to engage the brokenness around the city through various ministry initiatives. Why not make an investment with eternal rewards this summer? Why not commit to serving and growing with us in Charleston?